Some car manufacturers follow their own classification, they are classifying their cars for some marketing purpose, but usually these are the general difference between sedan and sports utility vehicle (SUV). Types Notchback, Hatchback, Fastback, Hardtop Mini, Compact, Mid-size, Full size, Extended. 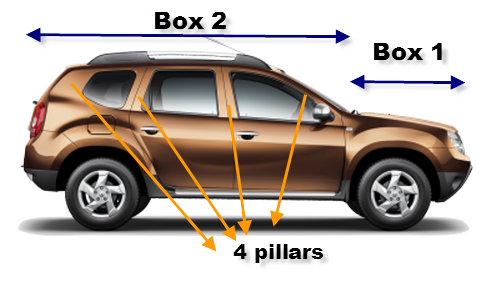 In Duster(SUV) there are only two compartments or boxes, Box 1 is for engine and its accessories, Box 2 is for passenger. Here there is no separate compartment for cargo as cargo compartment is shared with passenger compartment. 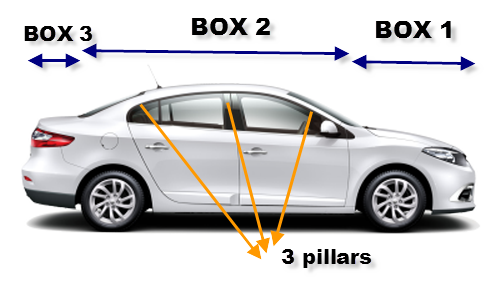 In Fluence(Sedan) there are three compartments or boxes. Box 1 is for engine and its accessories, Box 2 is for passenger, Box 3 is for cargo. 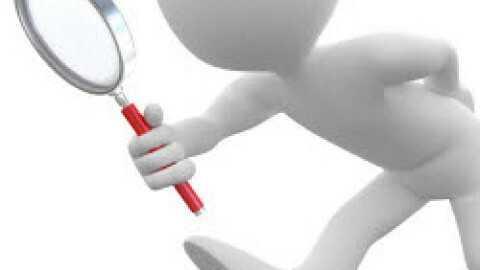 Anna university previous year question paper downloads for BE/B.Tech Mechanical Engineering.